HITRUST – Have you been asked by a top client to become HITRUST certified? Are you looking for a better way to demonstrate compliance with HIPAA laws? What exactly is HITRUST and how does it apply to your organization? KirkpatrickPrice is a HITRUST CSF Assessor, prepared to help Business Associates understand who HITRUST is, what the CSF is, and how you can apply HITRUST certification to your organization. Check out our HITRUST video series hosted by HITRUST CSF Practitioner, Jessie Skibbe. 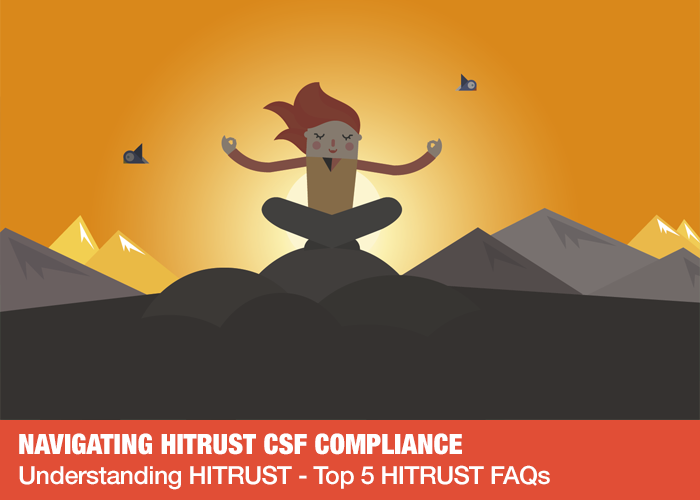 As many organizations are new to the HITRUST CSF, we receive a lot of questions regarding HITRUST CSF compliance. Certified HITRUST CSF Practitioner, Jessie Skibbe, has presented to us the top five frequently asked questions about HITRUST. Check out Episode 6 in the HITRUST video series to learn more. HITRUST is becoming a buzzword around the healthcare industry. Many business associates are being asked by clients to obtain HITRUST CSF certification. Many business associates are looking for a way to demonstrate compliance with HIPAA laws and maintain a competitive advantage in the industry. 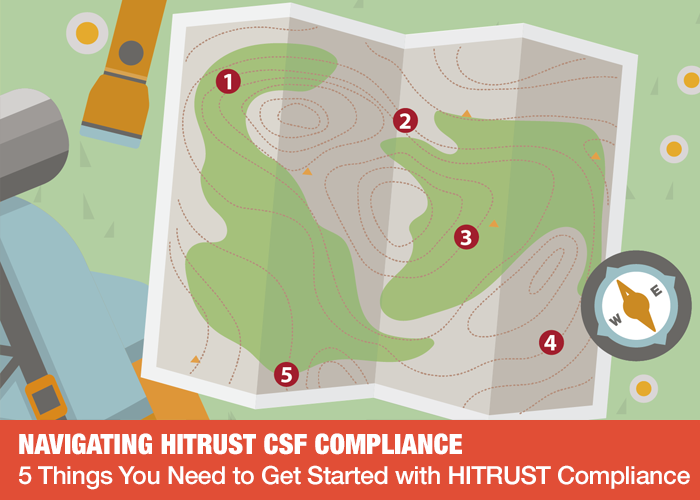 If you are brand new to HITRUST CSF and aren’t quite sure where to start, take a look at these five things your organization should do first on the path to compliance. 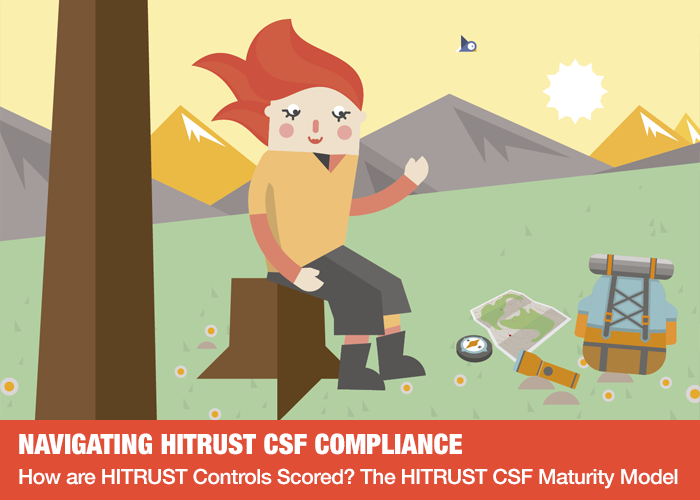 Whether you are doing a HITRUST CSF Self-Assessment or Validated Assessment, you will be required to score your organization’s compliance with the controls according to the HITRUST Maturity Model. For organizations familiar with the Plan, Do, Check, Act model – a cycle which starts with direction and tone from the top and used as a template for continuous improvement – you will find similarities within the HITRUST Maturity Model and scoring system. This model acts as assurance that each control in the HITRUST CSF has been properly implemented. 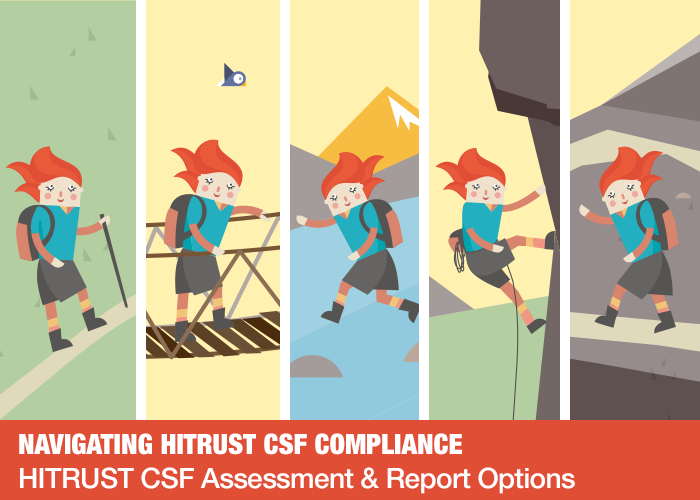 When navigating your HITRUST CSF compliance journey, there are a few different assessment and reporting options to consider. But before you start the process of which HITRUST CSF assessment and report is right for you, it’s important to fully understand what your client is requesting. Have you received a letter from a client in the mail? Are you reviewing an RFP? The first question you must know the answer to is whether certification is required or not. Once you know what your client is asking for, you can determine your level of engagement with the HITRUST CSF and which assessment type makes sense based on your business objectives. 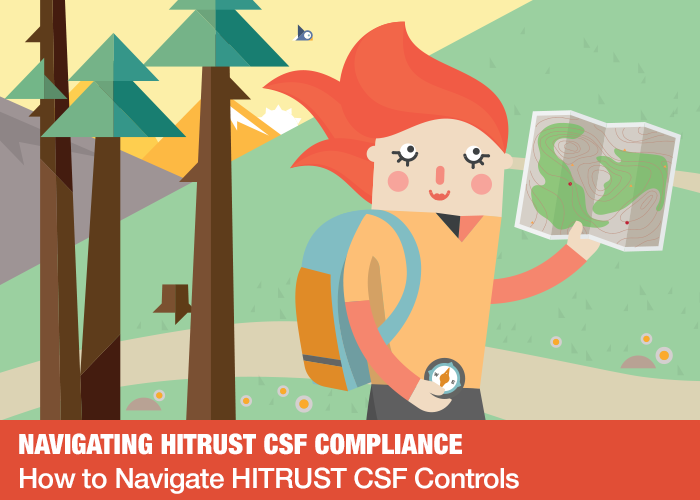 Getting started with your HITRUST certification journey can be overwhelming; the CSF is a lengthy framework containing 845 requirement statements spread over three implementation levels. Here is a step-by-step guide for understanding how to navigate the makeup of each control by determining the scope of the assessment, determining your unique risk factors, and knowing which level applies to your organization.